Technology enhanced learning. Which tools are free, support teaching and result in motivated students? How do you feel about dissecting rabbits in the classroom. As a Biology teacher I had to do this during my teacher training course and the first years I taught. Corinth offers a wonderful alternative. This app will show you the human biology, plants, animal biology, etc. You'll able to focus on cells, respiratory, skeletal, muscular and urinary system. Edge browser comes with Windows 10. It is the first browser that supports annotating and posting comments. Hit the pen button. A purple bar will appear. You're now able to draw (pen) or comment (note). Hitting the save button will save the result as an image. 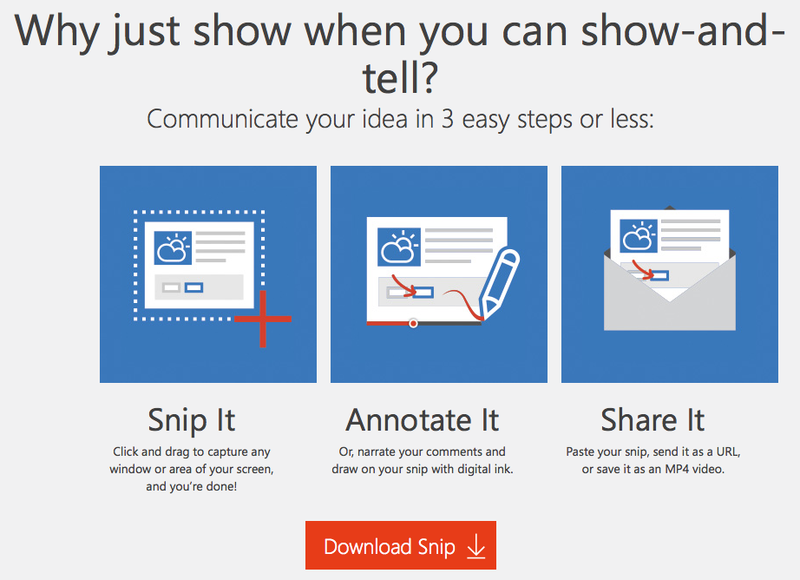 Snip is another great (free) tool from the Office Mix team. It allows one to capture a window or area of your screen. Right, a screenshot? Yes, but Snip allows to annotate, record your voice and share it as a video. Another great tool which will promotes STEM (Science, Technology, Engineering & Math) is Mathematics. Mathematics is a free add-in for MS Word and OneNote. It makes it easy to plot graphs in 2D and 3D, solve equations or inequalities and simplify algebraic expressions. Math becomes fun! the KhanAcademy is a non-profit educational organization created by Salman Khan. The website collects micro lectures in the form of YouTube videos which cover practically every school subject. Whether you want to learn about Math, Science, Computing, Economics or Arts... Khan Academy will explain you every detail. 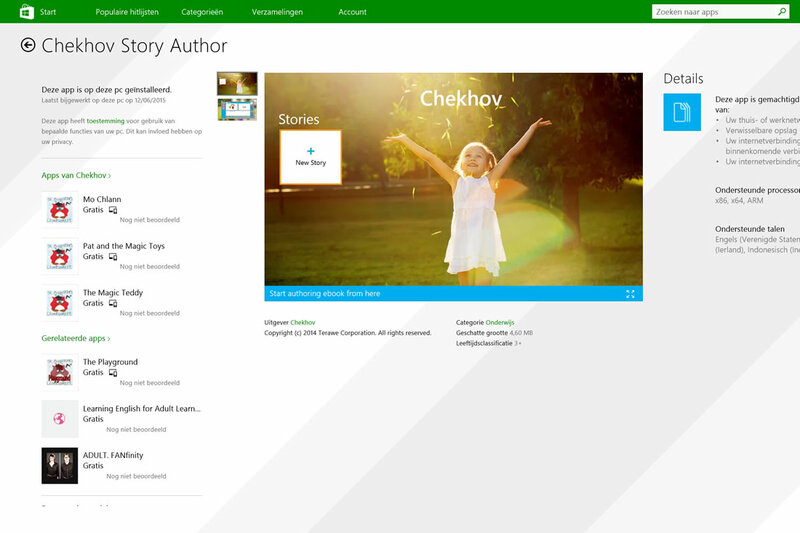 Use the Chekhov app to write and record a dynamic ebook which can be used by learners across the globe to develop their literacy skills anytime, anywhere - even when there is no literate adult available to assist them. Love to hear about your favorite app or tool which promotes learning! Feel free to comment. OneNote + Skype + Edge = Score!